Our Daily Manna For Champions 30 August 2018 – TOPIC: HE PLAYED WITH HIM! TOPIC: HE PLAYED WITH HIM! Seizing the opportunity to explore the wonders of the concert hall, the little boy rose and eventually explored his way through a door marked,“NO ADMITTANCE.” When the lights dimmed and the concert was about to begin, the mother returned to her seat and discovered that her son was missing. Suddenly, the curtain parted and spotlights focused on the impressive Steinway piano on stage. Star.” At that moment, the great piano master, Mr. Paderewski, made his entrance, quickly moved to the piano, and whispered in the boy’s ear, “Don’t quit, keep playing.” Then leaning over, Paderewski reached down with his left hand and began filling in a bass part. Soon his the other side of the child and he added a running obligation (a musical part or accompaniment that is not to be left out). READ Our Daily Manna 12 April 2019 WORLD PASSOVER NIGHT! I SHALL NOT WEEP! I SHALL NOT FAIL! 1. Thank God for today’s word and pray on it as led. READ Our Daily Manna March 2019 Day 14 - THE VALLEY OF BACA! 3. Lord, stretch Your hand into my life, and let people see Your testimonies and beauty in Jesus name. Our Daily Manna For Champions 30 August 2018 – TOPIC: HE PLAYED WITH HIM! 4. Lord, COMPLETE any missing blessing of my life and ministry in Jesus name. 5. Bind death, sorrow, failure this week (Pray it seriously). 6. Pray any other prayer as you are led. Pray the MORNING → Click here, AFTERNOON → Click here AND EVENING devotional prayers on pages 7-9 → Click here DAILY! Our Daily Manna For Champions 30 August 2018 – TOPIC: HE PLAYED WITH HIM! 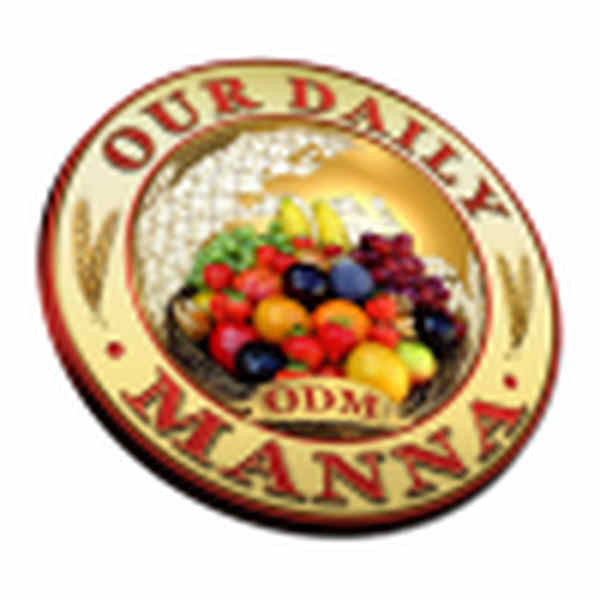 Next Post:Our Daily Manna August 2018 Day 31 – TOPIC: THE MASTER STORYTELLER! HALLELUJAH THIS CAN ONLY BE GOD AND FOR SURE HE SAYS THAT HE WILL NEVER LEAVE US NOR FOR SAKE US HE WILL ALWAYS BE THERE FOR HIS OR HER CHILDREN TO GOD BE PRAISED.